Young people attending apprenticeship training at GET benefit from both practical skills training and classroom teaching, to give them a thorough grounding in all of the key areas required for a career in modern engineering. Upon completion of the programme, apprentices are ready to take on skilled positions in a range of engineering disciplines. In order to work towards an apprenticeship with GET, all learners have to be of employed status. Learners are encouraged to apply directly to GET who will support them with their search for an appropriate apprenticeship sponsor. Learners are also encouraged to apply directly to any advertisements they see in the local press or on the internet. 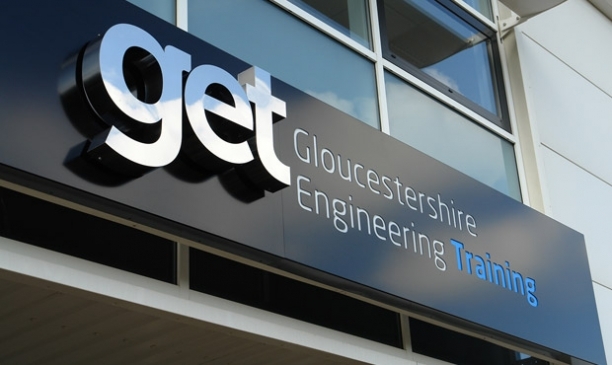 The recruitment process starts February each year, after GET’s annual open evening. Applicants can apply directly to GET, or to a preferred employer, using the GET application form found on the website. Once an application form has been received, the applicant’s details are logged securely onto an internal database and then they are invited to GET to sit an initial assessment. This is a recruitment tool which identifies the strengths and areas for improvement within Engineering, IT, Communication and Numerical Reasoning. It contains 62 multiple choice questions and takes approximately 1 hour to complete. All learners will need to undertake this initial assessment prior to being employed and before the training commences in September. Application forms and initial assessment results from direct applicants are circulated to prospective employers who then select and contact applicants directly to take them forward to the interview stage of their own recruitment process. GET has no input into the recruitment decisions of our Employers. To apply for an Apprenticeship, you will need a minimum of 5 x GCSEs or equivalent above grade 4 (grade C), including Mathematics, English and Science. Click here https://get-trained.org/download_file/view/508/232 to download our application form.